Norpro Batter Dispenser A batter dispenser is a great accessory to have when you own a waffle maker. 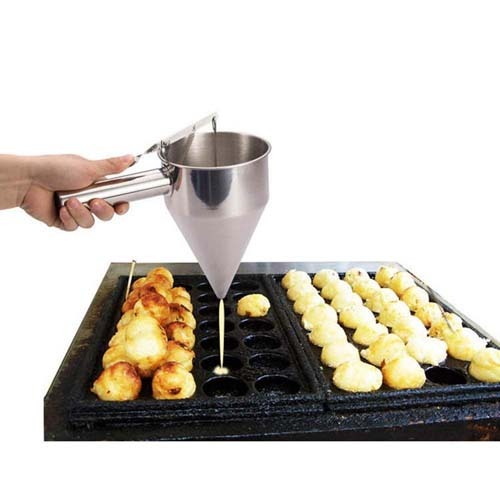 You can mix and dispense your batter with one tool–no more wasted batter! And instead of trying to pour the batter from a bowl onto the waffle plates which often results in spills, with a batter dispenser you can accurately dispense the right amount of batter and direct it exactly where you want it to go. Norpro Waffle Tongs Waffle tongs are another great item to have if you are going to own a waffle maker. 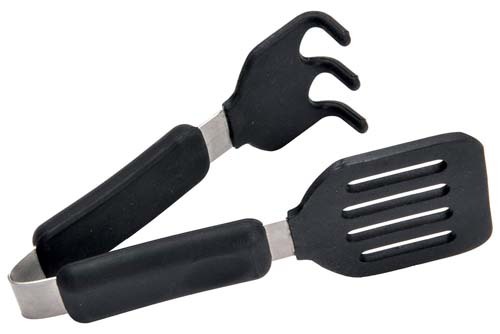 This waffle tong from Norpro has a cool-touch handle to keep your hands safe. It also eliminates the risk of using a metal fork to remove the waffle from an electric waffle maker and prevents scratches that may occur to the non-stick plates from using a metal utensil. The great thing about a waffle tong is that the prongs are designed to fit into the waffle pockets so you can remove your waffles without tearing them. There are tons of different recipes that you can make with waffles and a waffle cookbook can show you how you can make waffles not only for breakfast but for lunch, dinner, and dessert too! The following are some of the top-rated waffle cookbooks. Hello! My name is Sarah, and I love waffles and cooking, so I started this website to share and to write my opinions about the best waffle makers, but also guides and some delicious recipes! I’m glad you’re here, and I hope you will find much useful information on my website. 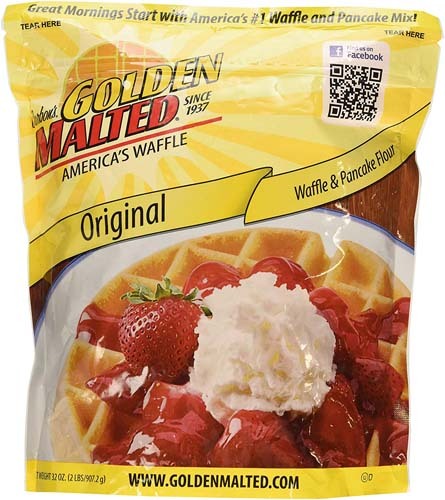 TopWaffleMakerReviews.com is a participant in the Amazon Services LLC Associates Program, an affiliate advertising program designed to provide a means for sites to earn advertising fees by advertising and linking to amazon.com. Amazon, the Amazon logo, AmazonSupply, and the AmazonSupply logo are trademarks of Amazon.com, Inc. or its affiliates. Copyright © 2014-19 TopWaffleMakerReviews.com - All rights reserved.